Finale Forecast: How will Chicago Fire season 6 wrap things up? In today’s edition of our ongoing CarterMatt Finale Forecast series, we’re putting the focus specifically on a show in Chicago Fire that has a tendency to deliver many big surprises left and right. The past few years have given us finales that from start to finish, made our hair stand on end. We have an expectation at present that things are not going to be too different this time around. Below, you can see in particular our list of reasons to be excited/nervous/anything and everything in between when it comes to what we anticipate seeing this time around. 1. Obviously, a big cliffhanger – It doesn’t necessarily have to feature a character in jeopardy; instead, it could be more about whether or not a specific character from the show is leaving Firehouse 51. The former is something that we ran into last season with Casey and Mouch’s lives in grave danger. It wouldn’t shock us if we were to see the latter this time given that we are at the point in the run of Chicago Fire in which some actors could start to look beyond being a part of the series and onto some other ventures. It wouldn’t be a huge shock to see that happen. 2. Some sort of romance update – Maybe it’s with Brettonio, or maybe it’s with Stella and Severide. Either way, we feel like the finale for Chicago Fire should offer up some sort of movement when it comes to the future of some of these characters. If we could have it our way we’d love to see Brett and Antonio just commit to each other, though the frequent crossovers understandably add to the challenge a great deal. 3. Hope for Otis – Even if he does not end up making it back to Firehouse 51 this year, wouldn’t it be nice to at least know that he is well on his way in recovery? That’s something that could be important to his arc, which for now looks as though it’s going to be a lengthy struggle. 4. A Slamigan update – Joe Cruz is one of our favorite characters and with that, we want to see some significant movement forward in his life eventually. Why not have him find success with this invention? It’d be rather fun to see him end up being the most successful person within Firehouse 51. 5. Some sort of minor crossover – It doesn’t have to be anything epic, but it would be nice to have a small appearance somewhere along the line with a Chicago PD or Med character — with Med it may be even more appreciated, given that to date, there haven’t been too many crossovers at all. Related – Be sure to get some more details regarding the next episode! 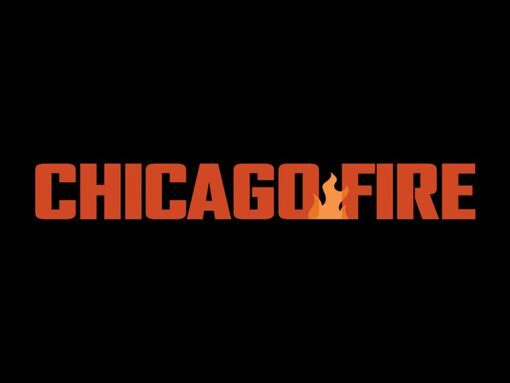 What is it that you want to see in regards to the Chicago Fire season 6 finale? Be sure to share right now in the attached comments!